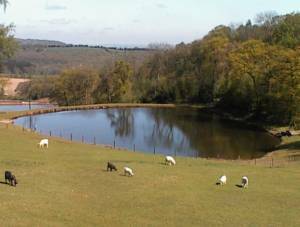 Set in an idyllic location in the heart of the Worcestershire Countryside, Shatterford Lakes offers perfect fishing conditions for beginners and enthusiasts alike. Anglers with limited mobility are well catered for and several disabled anglers, including those with hearing/speach disabilities, have become regular customers over the years. 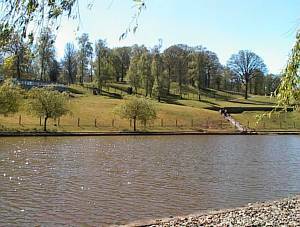 The water depth also means that this is a venue that fishes extremely well throughout the winter months, when fish in other still water venues may not be so obliging. Indeed, Winter League matches held during the harsh winters were being won with catches of over 30lb, often caught through broken ice, with several roach over 2lb banked. For carp leger hair-rigged boilies over a small bed of free offerings and pellets. Halibut pellets will score the carp too, along with luncheon meat for the catfish. 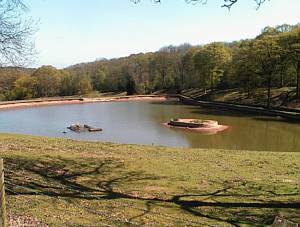 For mixed catches on the pleasure lakes float fish or use a small feeder with maggot, caster or small pellets over little but often feed. Corn and meat can also be tried; don't be surprised if you tempt a big roach. Anywhere on the 18 ft. pleasure lakes-take advantage of the wind direction. a 53lb 9oz cat. At 28ft deep, this lake is not for the faint-hearted and like Masters, the correct equipment must be used (see Rules). Luncheon meat,boilies and pellets all work well. Masters now has catfish well over 68lb and carp over 40lb. Predominantly a silver fish pool, Stella produces some excellent sport. Stock includes roach upto 3lb, bream upto 8lb and carp well into double figures up to 25lb. Good results are achieved near the margins or towards the sunken island around the centre. Depth in the basin drops to around 14ft. For pleasure fishing, Stella has 20 pegs available. Total weights up to 70lb are not uncommon. 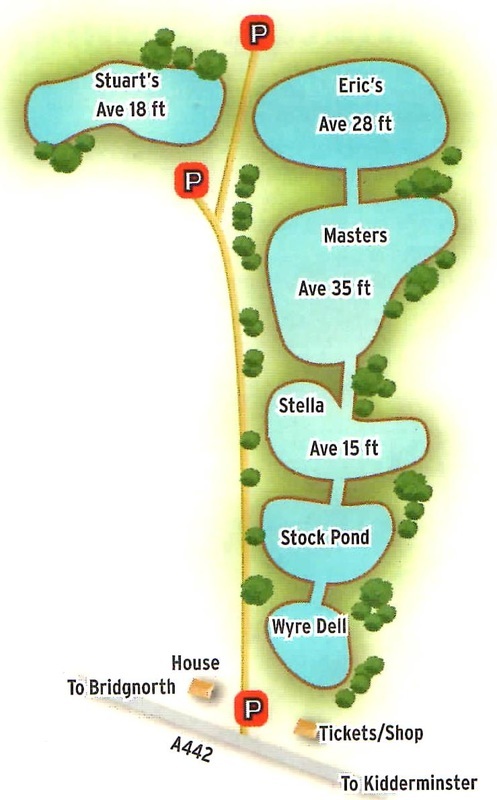 Stella offers close parking facilities and easy access to the lakeside for anyone with mobility problems. 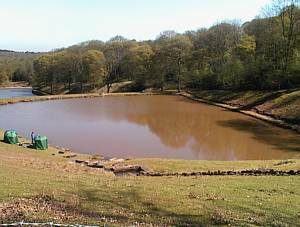 With a greater popularily for match and pleasure fishing, Wyre Dell has been converted to a coarse lake. It holds a good quantity of carp up to double figures, along with a wide range of silvers, making it an ideal small match or corporate event venue (maximum 15-16 pegs). 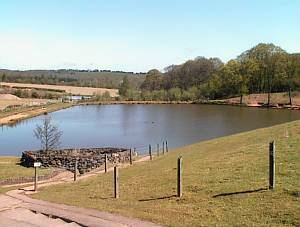 Stuarts is the largest of our pleasure pool and offers a few surprises, including good sized catfish (current record 37lb 2oz). Average carp reach double figures (record 25lb). Roach go up to 3lb, bream to 11lb and golden tench to 9lb. Best methods are maggots, sweetcorn and fish meal boilies. Open 7 days a week, excluding Christmas Day and Boxing Day.